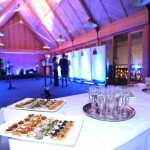 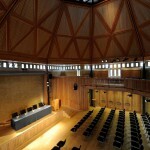 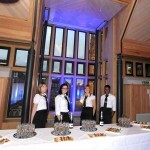 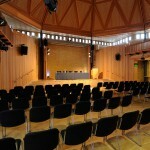 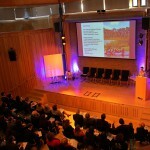 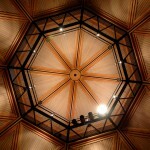 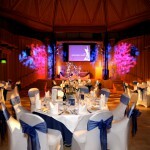 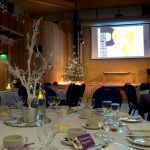 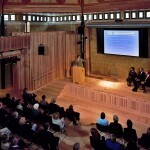 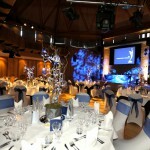 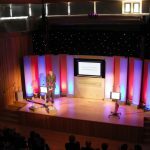 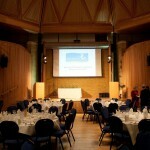 One of the most unique conference venues in Kent! 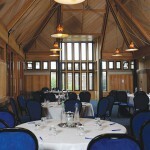 Located within a beautiful and inspirational environment, in the grounds of Canterbury Cathedral. 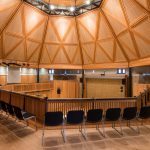 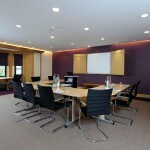 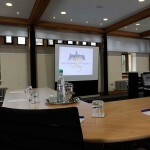 Our modern and contemporary conference centre in Canterbury offers meeting delegates a truly memorable event in which to promote clear thinking, influential decision making and successful negotiation, crucial for any meeting or event. 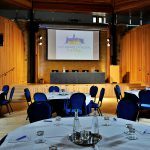 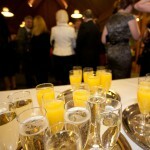 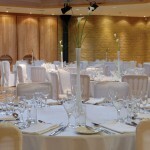 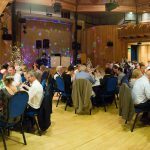 In addition to an impressive 250-seat Auditorium with in-built audiovisual facilities, this wonderful facility also houses function rooms that can cater for anything from a small meeting to a large private party. 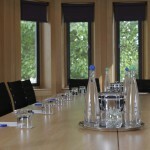 We feel we offer some of the best meeting rooms and conference facilities in Kent and all just 59 minutes from central London by high speed train.